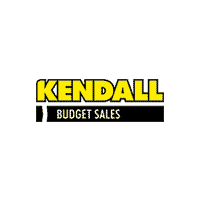 Kendall Budget used car center is pleased to offer this 2011 Ram 2500 HD crew cab pickup This 2011 Ram 2500 comes with a CARFAX Buyback Guarantee, which means you can buy with certainty. 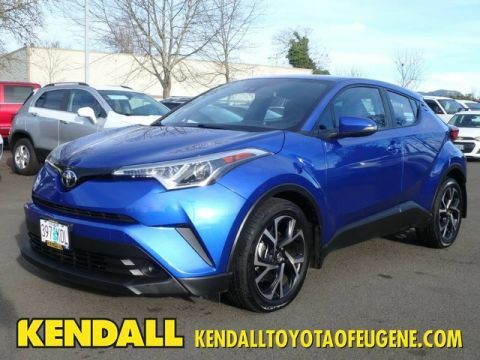 Taking the road less traveled has never been more fun than with this 4WD. 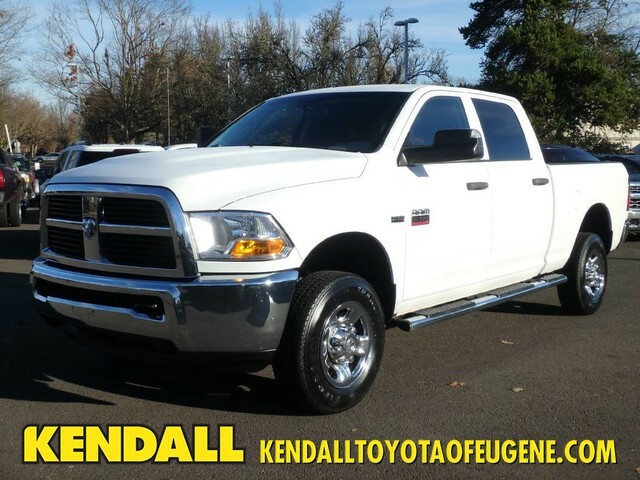 With improved performance, mileage and acceleration, this 2011 4WD Ram 2500 ST is king of the off-road. 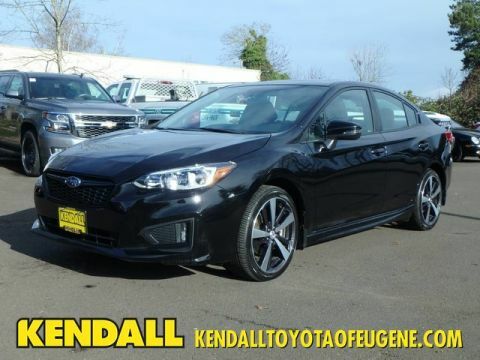 This vehicle won't last long, take it home today. More information about the 2011 Ram 2500: The Ram 2500 and 3500 are heavy-duty trucks that sacrifice some ride quality and maneuverability, compared to lighter-duty pickups, in favor of improved towing and hauling ability. The heavy-duty Ram models are, like rival models from Chevrolet, GMC and Ford, far more luxurious and comfortable than their predecessors, even as they haven't given up any serious work ability. Entertainment and connectivity features abound and hint that these trucks see use well beyond the construction site. Ram says that the 2500 and 3500 are the first in their segment to offer an available ten-speaker surround-sound system, as well as a number of other premium options such as Sirius Backseat TV. 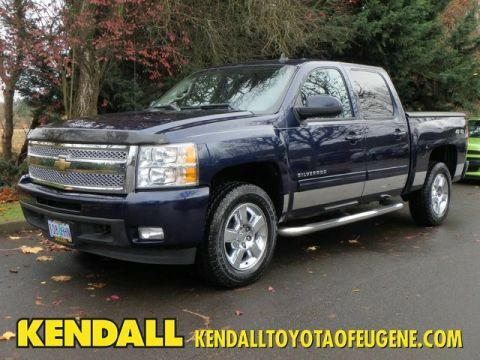 This model sets itself apart with Tough, work-oriented construction, full set of luxury and entertainment options, stump-pulling Cummins turbodiesel, and serious towing and hauling ability Located next to the foot bridge on Good Pasture Island Road, come see us at Kendall Budget Used Car Center.